Dr. Zaunbrecher is a native of Crowley, Louisiana. She received her Bachelor of Science Degree in Kinesiology from Louisiana State University in 2011. In 2014, she received her Doctorate of Physical Therapy from Texas Woman's University-Houston. Dr. Zaunbrecher is a certified ASTYM provider. She has also completed Level 1 and Level 2 training in Intramuscular Manual Therapy (IMT)/ Trigger Point Dry Needling (TDN) through Kinetacore. She became an Orthopedic Certified Specialist in 2017. Dr. Zaunbrecher is an active member of the American Physical Therapy Association (APTA ) and Louisiana Physical Therapy Association (LPTA). 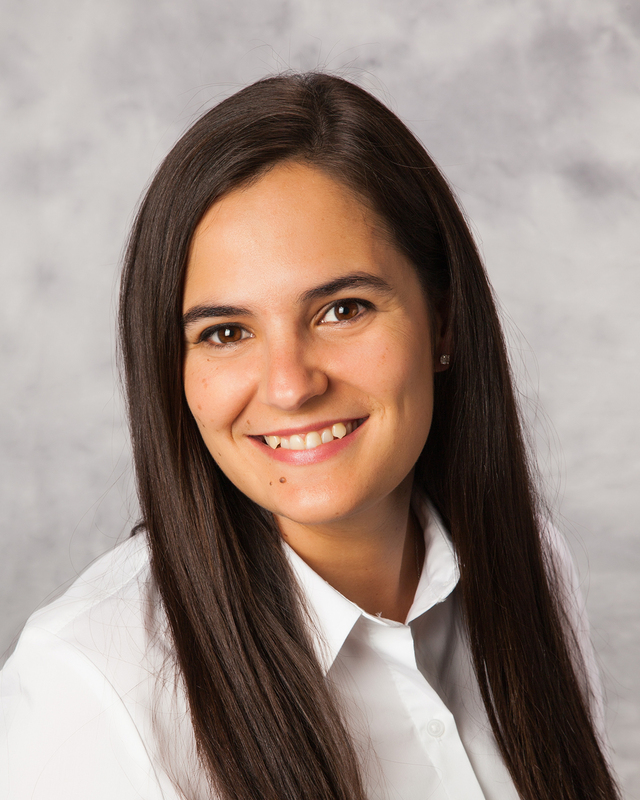 She joined BRPT- Lake in 2016. 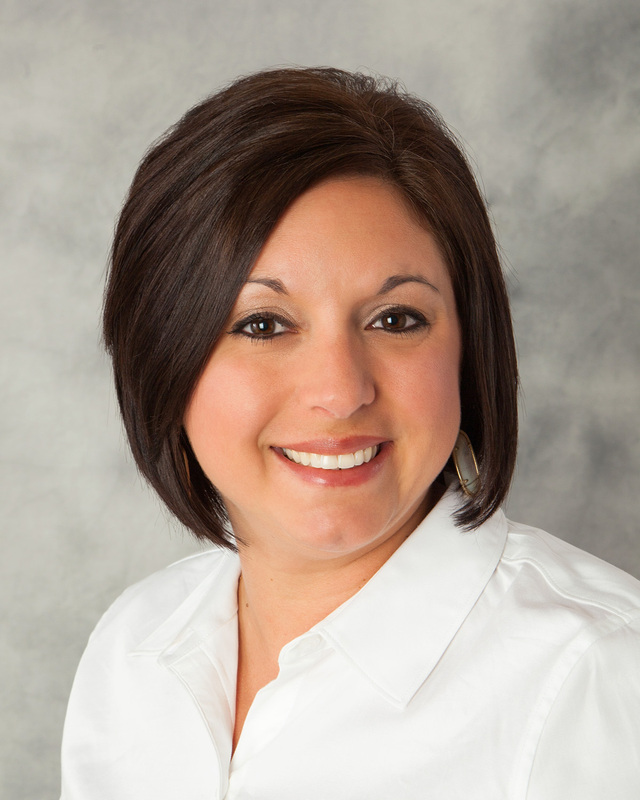 Dr. Thompson is a native of New Orleans, Louisiana, and currently resides in Baton Rouge. He received his Bachelor of Science degree in Biology from the University of New Orleans in 2014. 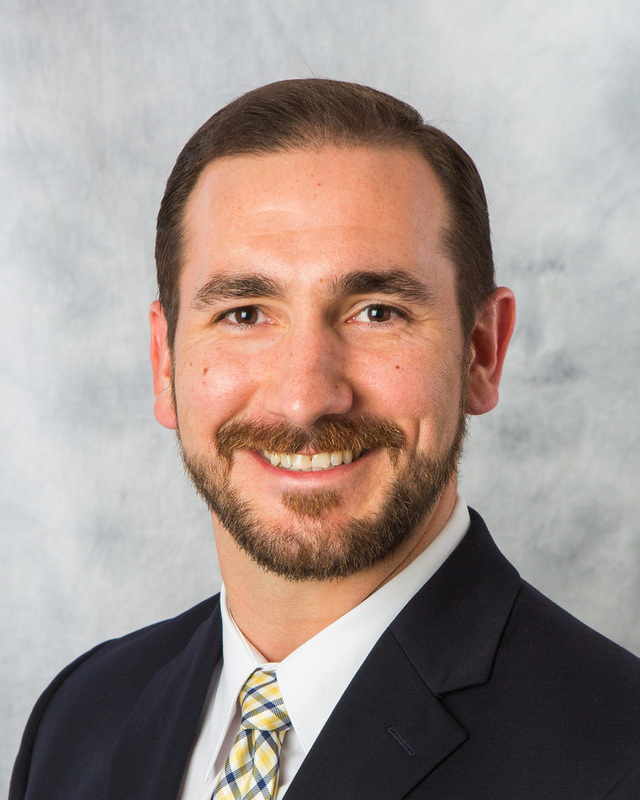 He received his Doctorate of Physical Therapy from Louisiana State University Health Sciences Center in New Orleans in 2018. Jason is an active member of the American Physical Therapy Association (APTA), the Louisiana Physical Therapy Association (LPTA). He joined BRPT-Lake in 2018. 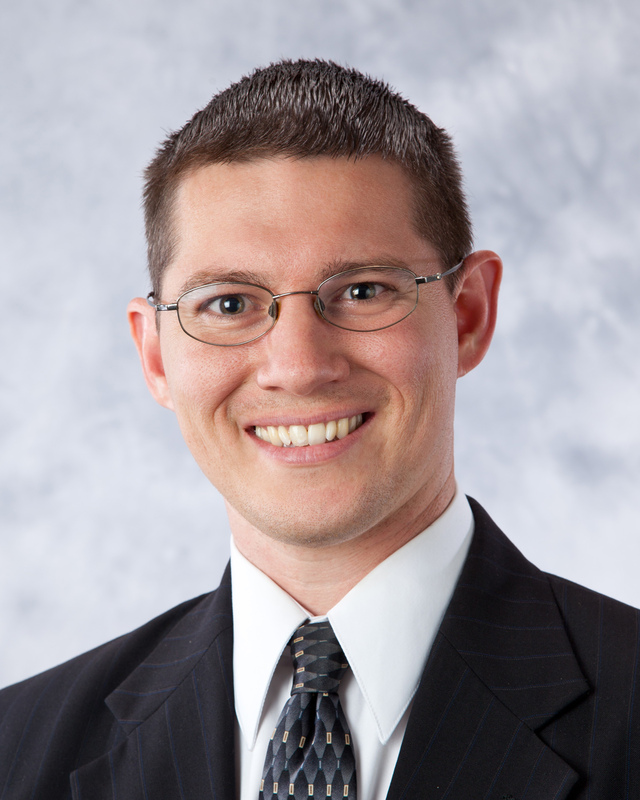 Dr. Inhern is a native of Opelousas, Louisiana. He earned his Bachelor of Science Degree in Kinesiology from Louisiana State University. In May 2014, he received his Doctor of Physical Therapy degree from Louisiana State University Health Sciences Center in Shreveport. He has completed Level I training through Kinetacore in Intramuscular Manual Therapy (IMT)/Trigger Point Dry Needling (TDN). He has been trained in ART for Lower Extremity, has obtained the manual therapy certification from Evidence in Motion, and is a certified Astym system provider. Dr. Inhern is an active member of the American Physical Therapy Association (APTA) and Louisiana Physical Therapy Association (LPTA). 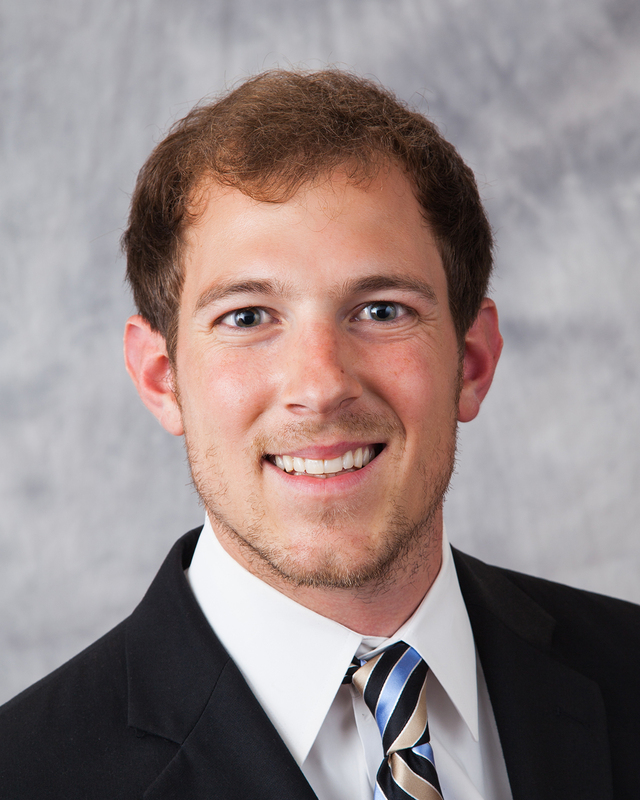 He has been practicing physical therapy with BRPT-Lake since 2014. Mr. Janssen is a native of Shoals, Indiana. He earned his Associate's degree in Physical Therapist Assisting from Vincennes University and graduated in April of 2013. Mr. Janssen is an active member of the American Physical Therapy Association and the Louisiana Physical Therapy Association. 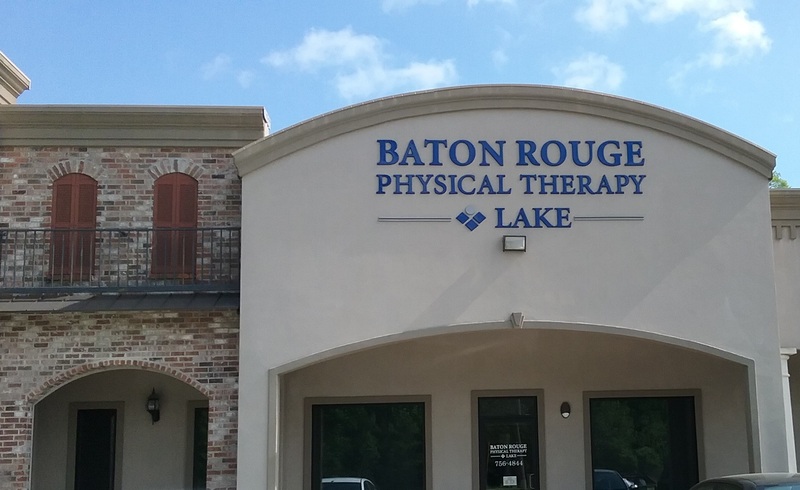 He joined Baton Rouge Physical Therapy-Lake in 2013. In 2016, Mr. Janssen received the PTA Distinguished Service Award from the LPTA. He was recognized by the APTA in 2018 for PTA Advanced Proficiency in Orthopedics. Mrs. LeBlanc is a native of Ama, Louisiana. She worked as a tech at Baton Rouge Physical Therapy - LAKE from 2012 to 2014. 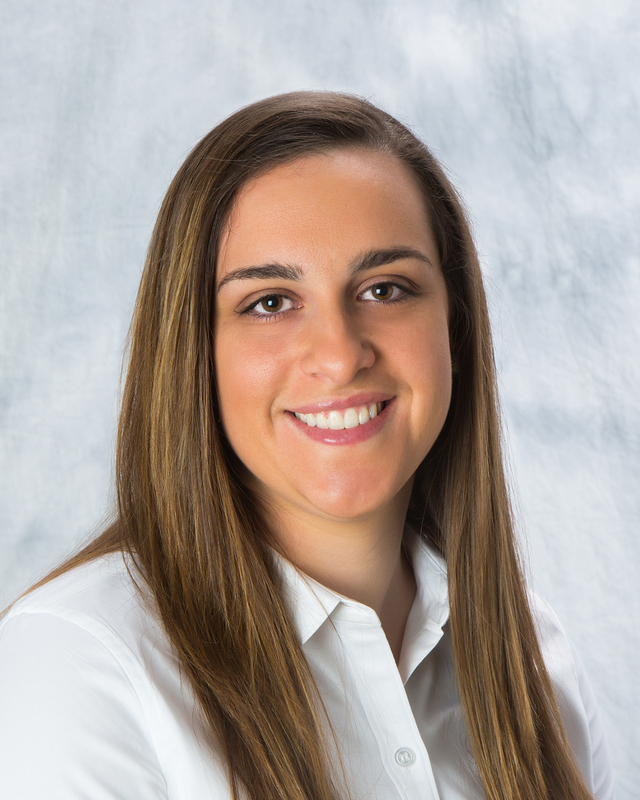 She completed her Associate's degree in Physical Therapy Assisting from Our Lady of the Lake College in 2015 prior to rejoining the company as a PTA. She stays active in community sports with her husband and two children.